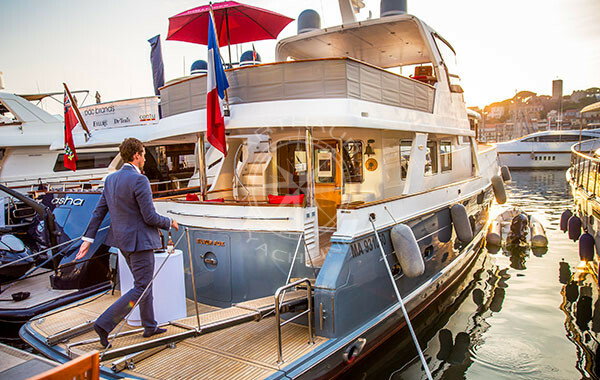 Rent a yacht during the Cannes Film Festival. 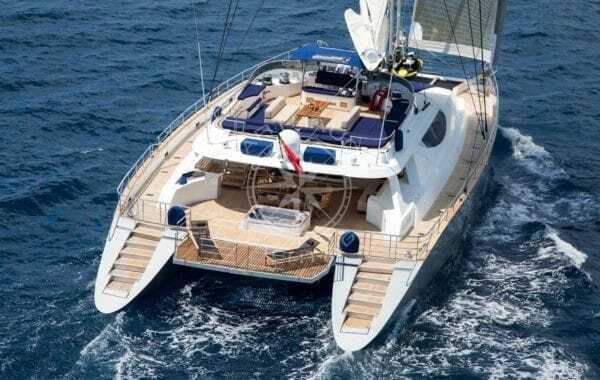 Yacht charter: aim for the Cannes Film Festival! 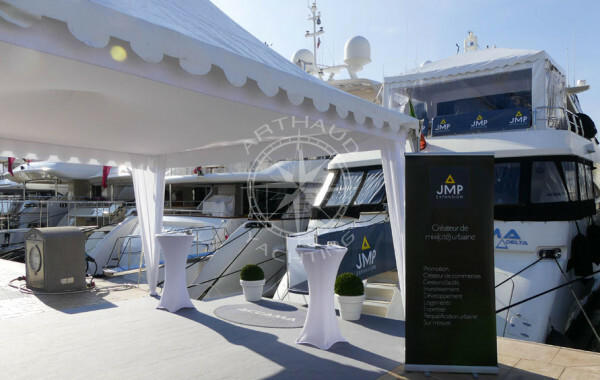 Arthaud Yachting your nautical event partner proposes a selection of yachts ranging between 10 to 100m for your yacht charter event in Cannes. The Cannes Film Festival is held annually in the glamourous city of Cannes and attracts hundreds and thousands of tourists, visitors, movie stars and personas from the film industry increasing the population of the city to almost 3 times its size! This event is known worldwide, and is synonymous of luxury. With its 2km of material for the famous red carpet changed three times a day under the pressure of the designer footwear, and its 24-carat gold Palme d’Or awarded to the best film, this event is emblematic on the French Riviera – so what’s better than to be a part of this luxurious ride on-board your very own yacht charter? Imagine having breakfast on the upper deck of your yacht charter in Cannes whilst watching the various celebrities being dropped off by their chauffeur at the back entrance of the Palais des Festivals. This year our clients on-board our gentleman yacht were pleased to have a chance to wave at the likes of Will Smith, George Clooney, and the sweet Elle Fanning. Forget the busy streets and queues, take advantage of your privatized space on-board your very own luxury yacht right in the heart of Cannes. ACCOMODATION FOR YOU AND YOUR GUESTS: Our private vessels offer accommodation for 2 to 14 people depending on your requirements, spend your nights on the French Riviera in one of our extravagant cabins with a professional crew at your service – an experience worthy of any of the 5* hotels of the Croisette. 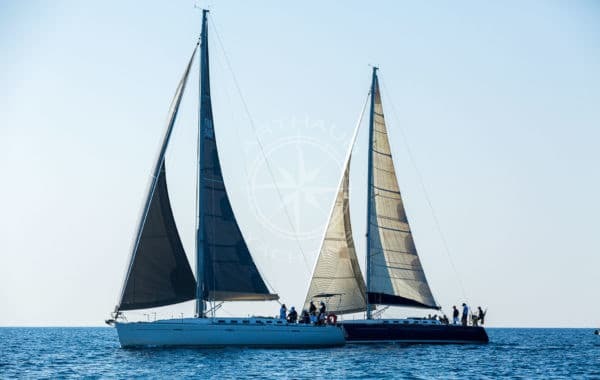 Rocked by the smooth rhythms of the sea your anchored yacht is sure to guarantee you a peaceful stay in the Old Port of Cannes directly parallel to the Palais des Festivals. Wake up in the morning with a tailor-made breakfast buffet cooked by your personal chef and served by our bilingual stewardess. 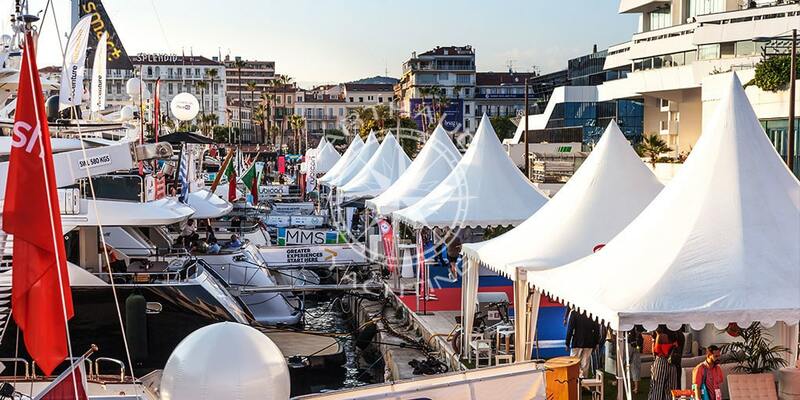 In the very heart of the festival, accommodation on-board your yacht will carry your stay to the next level. 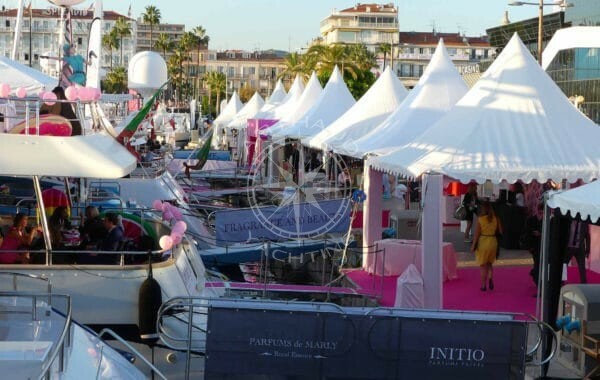 Ideally situated, you can easily get to the various cultural and film events of the Cannes Film Festival. YOUR VERY OWN FLOATING RESTAURANT: Invite your friends, collaborators, and clients on-board your yacht charter in Cannes for private lunches and dinners. 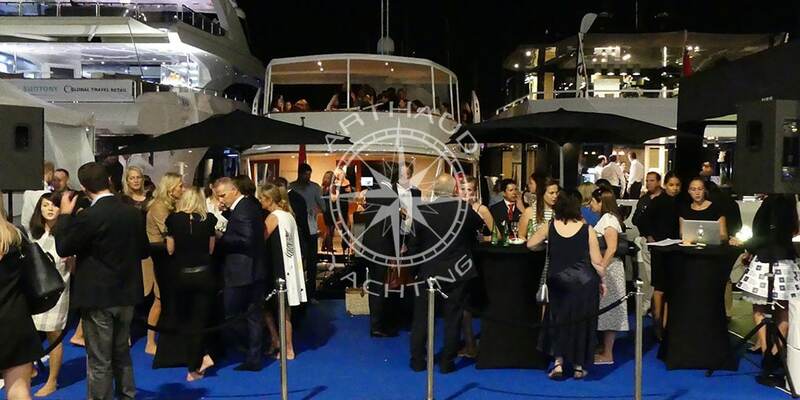 You no longer need to book a table weeks in advance, or queue to be placed at a noisy table – Arthaud Yachting offers you the possibility to host intimate receptions with custom-designed menus. Satisfy your cravings and trust your chef to surpass all that you imagined. PRIME LOCATION: Each year attendees of the Cannes Film Festival of Cannes plan their trip in advance and the main stress that arises during this planning is accommodation. Of course, you want to be in the heart of the action to take full advantage of the two weeks of chaos, films, and endless partying. Annually the Film Festival in Cannes means that the coast of the French Riviera becomes rapidly saturated, and even expands to the inlands of the region. Accommodation is rare and over the years rental rates have increased accordingly. Arthaud Yachting proposes yacht charters on the French Riviera to answer all your problems and guarantee you an unforgettable experience. 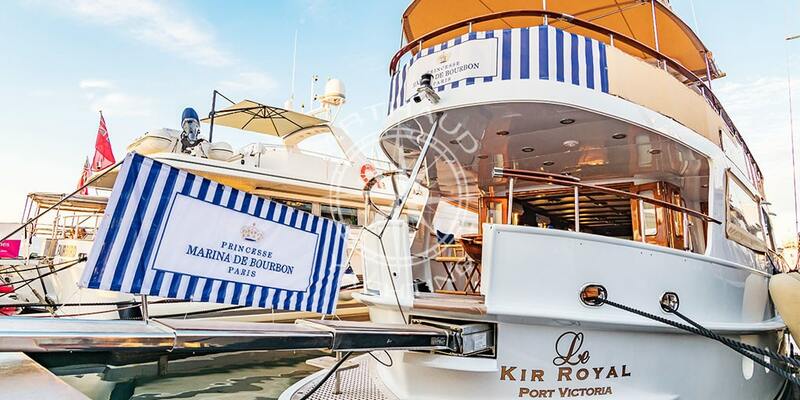 AN ATYPICAL AND UNIQUE VENUE: Customize and personalize your yacht charter in Cannes to match your brand, theme and style. 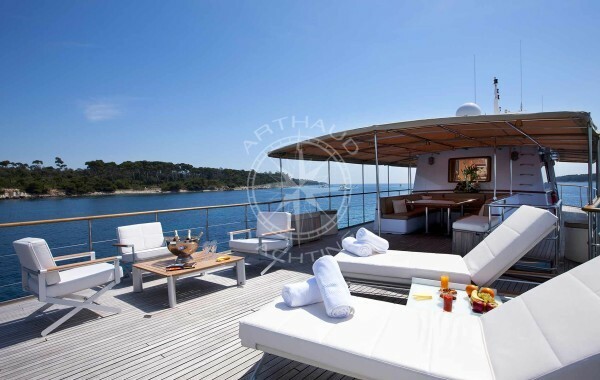 Make yourself at home on-board your luxury yacht charter with Arthaud Yachting. 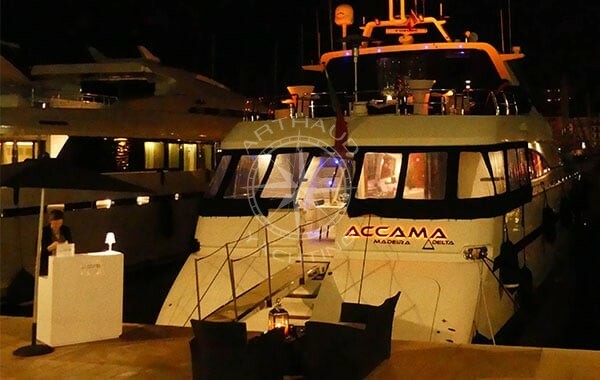 Our project managers offer you various custom-made solutions to set up and decorate your yacht. 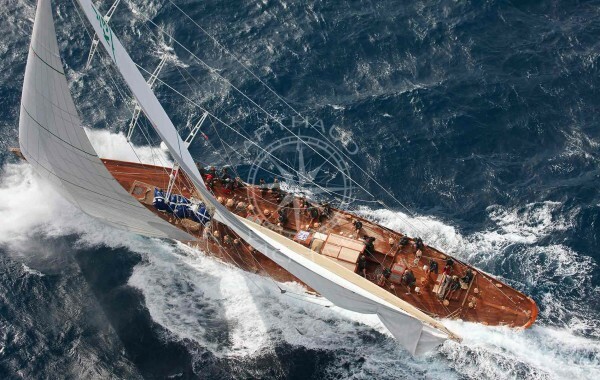 A real plus when chartering your yacht with Arthaud Yachting. 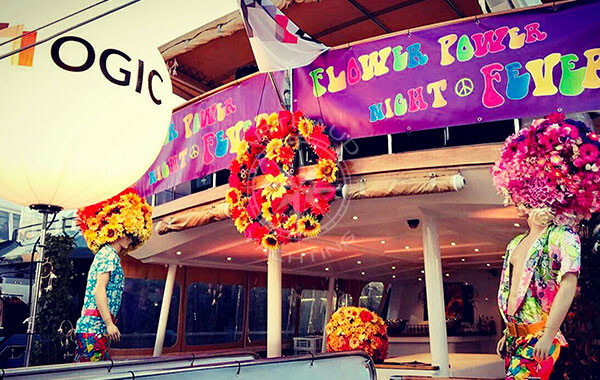 A NOMAD VENUE FOR YOUR EVENT: A luxury yacht charter for the International Film Festival in Cannes also provides you the opportunity to leave the crazy frenzy behind and take full advantage of the warm weather in May on the French Riviera. Enjoy a day at sea, cruising along the most beautiful coast of the region to the Cap d’Antibes or Nice and extend your cruise to Menton and Monaco. Opt for another option and cruise the other way to St Tropez for an extravagant lunch at one of the famous beach clubs in company of the annual jet setters. Impress your guests, collaborators or clients with an exclusive event sure to amaze! After a day dedicated to the Mediterranean Sea and nautical activities, quietly return to the festival for the evening to plunge back into this unique climate that mixes glamour and luxury! 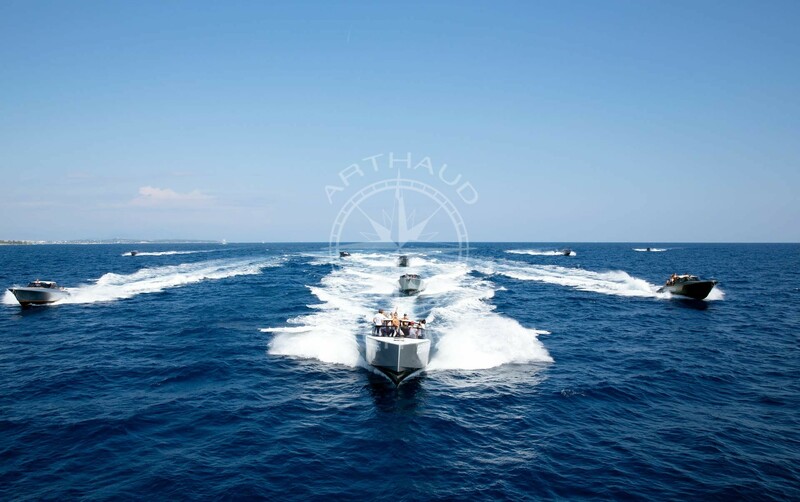 Arthaud Yachting your nautical event specialist based in Cannes since 2003, is the ideal partner for your yachting concepts, each year many clients trust us to embark on a journey with them to plan and execute their nautical projects. The Cannes Film Festival has an undeniable international reputation. Stars, singers and personalities from around the world hurry to be seen on the red carpet and to walk up the famous steps of the Palais des Festivals. 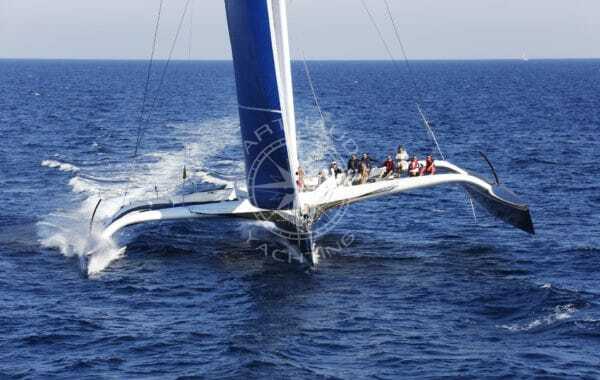 Why not rent a yacht to attend this major event while being comfortably installed on-board? 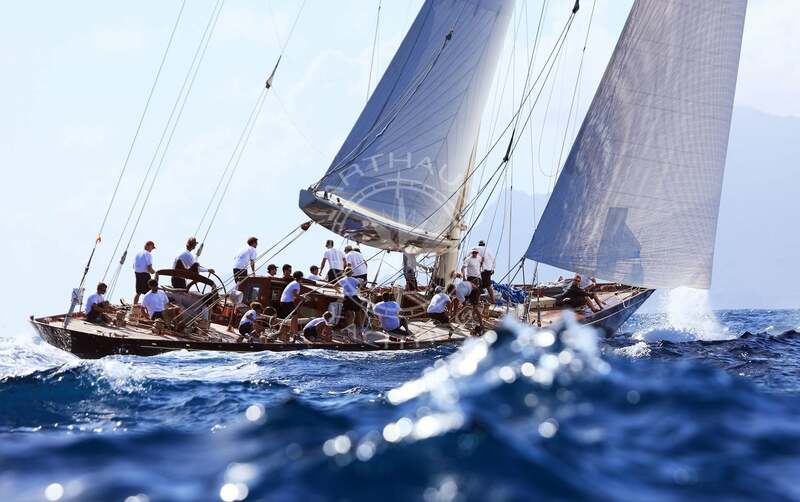 Attend this annual event as a VIP and charter a yacht with Arthaud Yachting for front row seats. 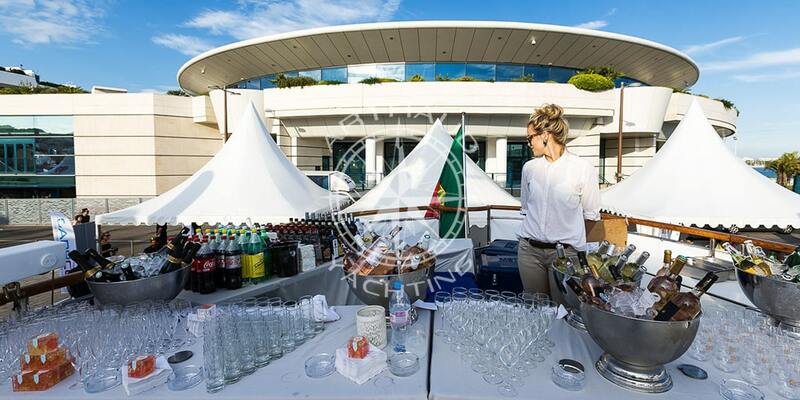 The Cannes Film Festival is the ideal event to enhance your image with your clients and associates. With its prestigious venues and glamorous atmosphere, you will not want to miss this opportunity to impress your peers! 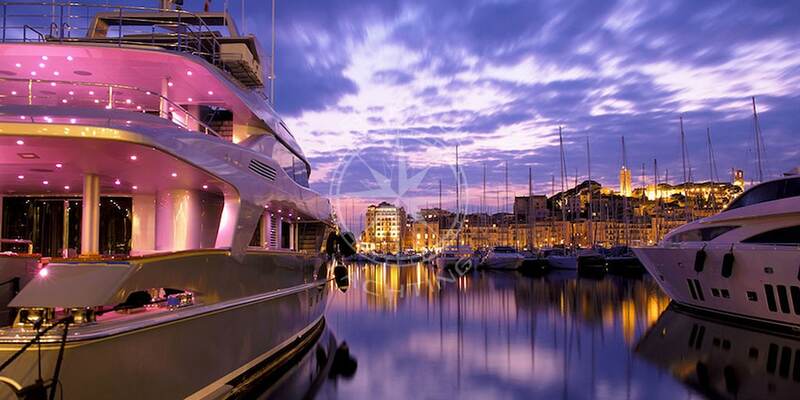 Do not hesitate to charter a luxury yacht and moor close to the Palais des Festivals. The magic and glamour of these unforgettable moments will automatically have a favorable impact on all your guests. Enhance the dream and make this experience memorable by organizing a party worthy of any red-carpet event on-board your chartered yacht. A sumptuous dinner, a festive atmosphere and private cocktail parties will be your main allies to create a spirit of cohesion. 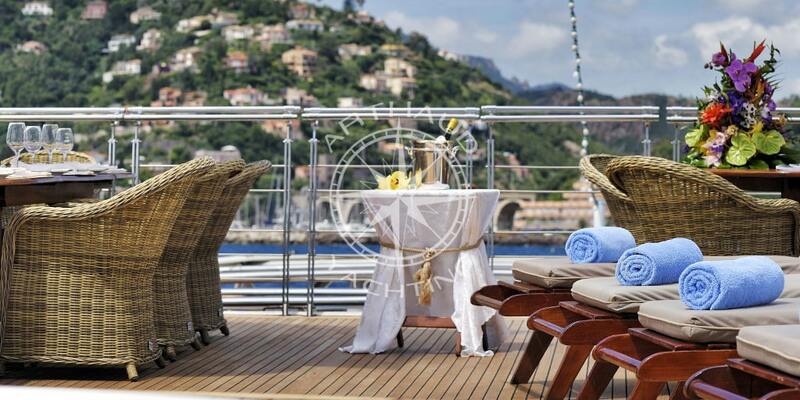 Seduced by the idea of your very own yacht charter in Cannes yet? Contact us now and become a part of the annual Cannes Film Festival – maybe this year you will be the star!